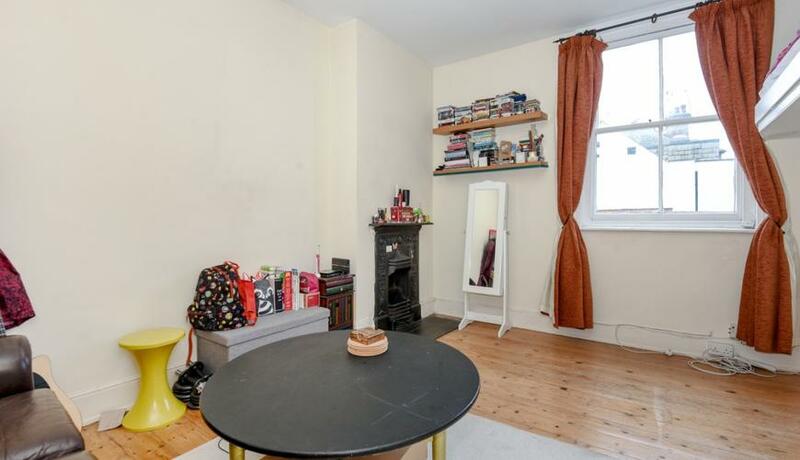 A bright and spacious studio flat to rent. Situated close to both Crouch End Broadway and Highgate Tube. This studio benefits from wooden flooring throughout and a fully fitted kitchen and family bathroom with a raised sleeping area.